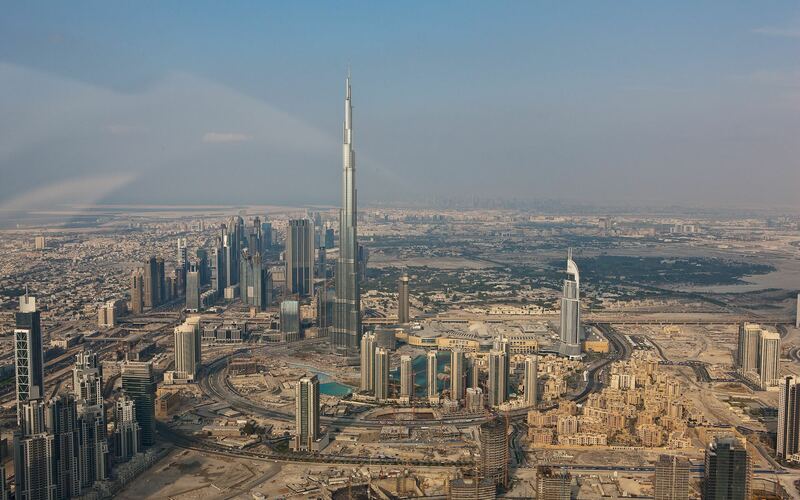 My friend forwarded me a Microsoft Office PowerPoint slides on Dubai, within a span of 10 years UAE’s Dubai managed to transform itself from a desert to a big city, a semi-empty big city filled with foreigners to be exact. 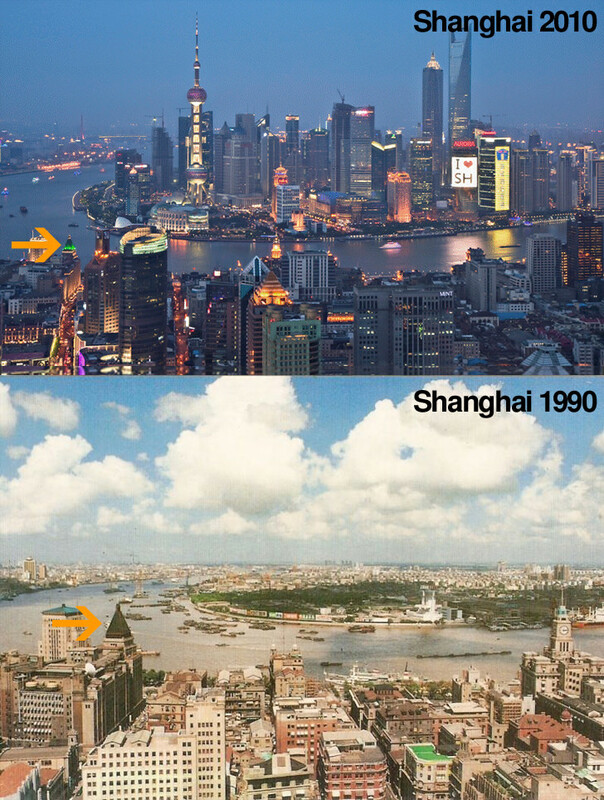 Shanghai on the other hand is still growing at a rapid pace, perhaps too fast for the poor to catch up. 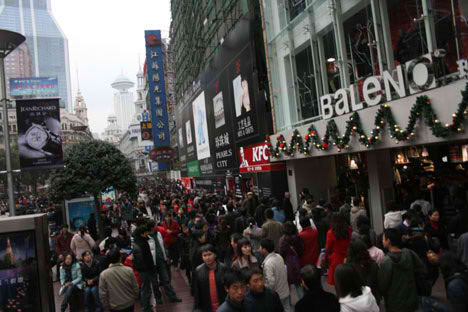 If the recently released ‘Looper’ movie indicates anything, the future is China. 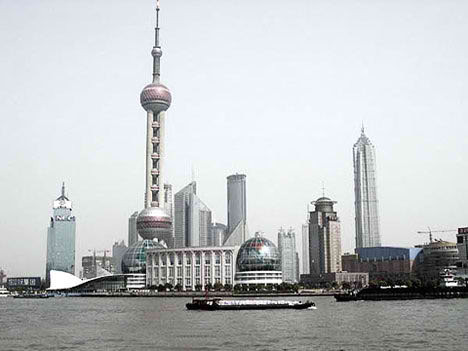 Unless there is a change in the Chinese mindset, it will be a long and winding road for the Chinese and the world. Dubai’s night skyline, beautiful. Further reading – Dubai Indoor Ski Resort, Hydropolis Underwater Hotel and Dubai Residence Rotating Tower. 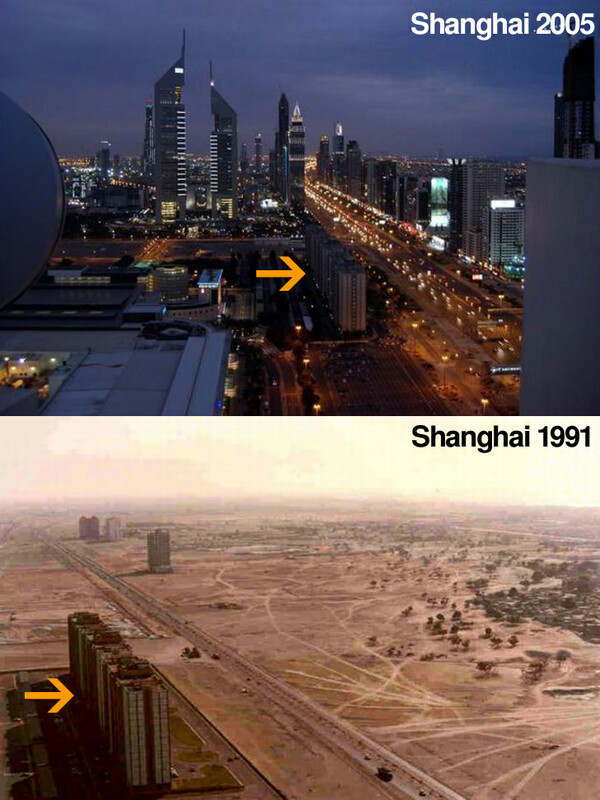 Incredible change indeed happening in Dubai! Wow, nice photos. Please, upload them also to . I am trying to create the library of now and then world city photos.